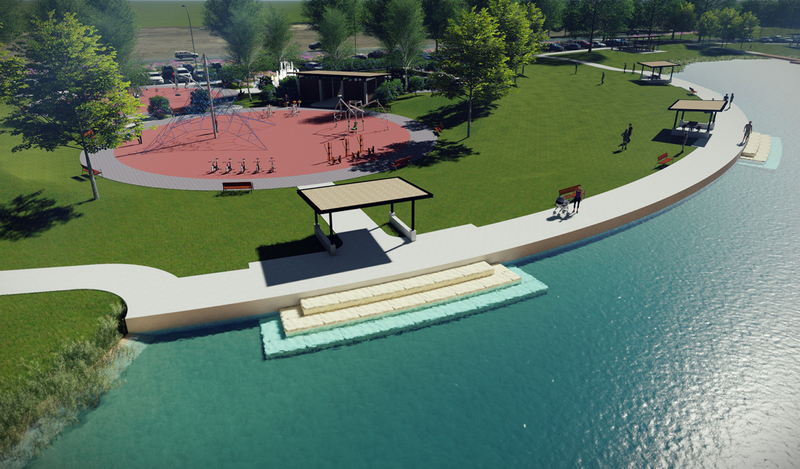 LK Architecture was selected by the City of Cheney to assist with the creation of a master plan for a new public park in 2016. 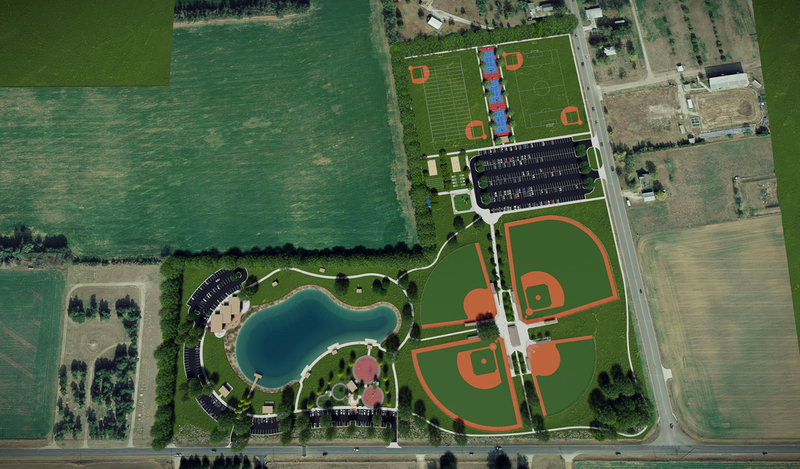 The existing property recently had a new baseball and softball field constructed by the school district along with a parking lot and concession area. 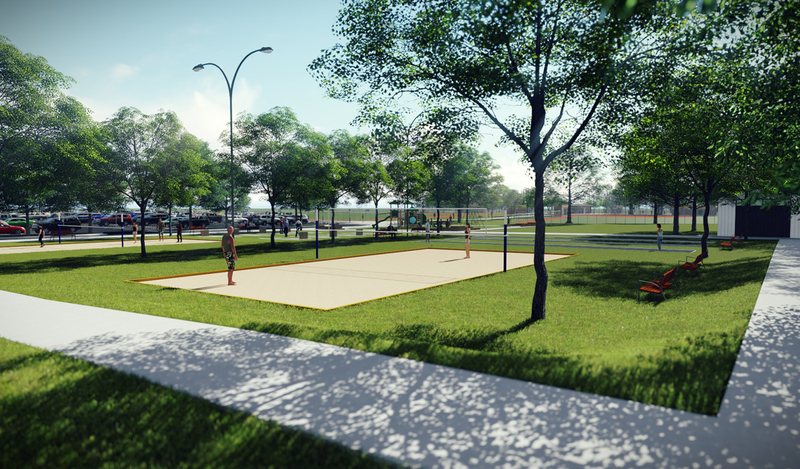 Through a community engagement process, the city gathered data on what amenities the residents of Cheney desired in a new park. Taking this information along with the recently completed improvements, LK Architecture worked through a series of schematic designs. These preliminary designs were critiqued with the steering committee and a consensus was reached for the final direction for the park layout. This layout was then refined into a final master plan layout. 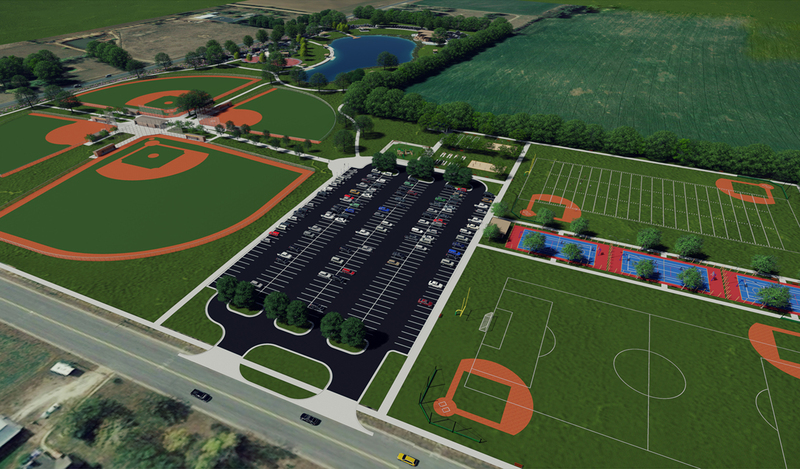 The master plan expands the existing ball fields with two additional fields to complete a baseball/softball complex. 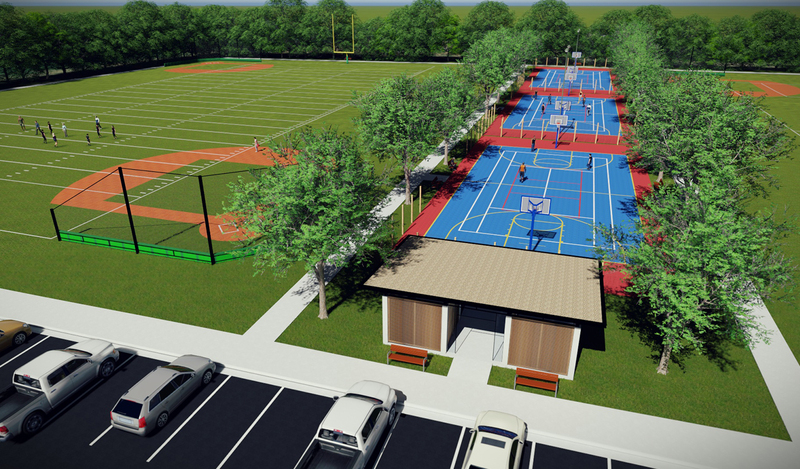 Additional multi-use fields and courts were integrated to complete a sporting complex along with expanded parking. 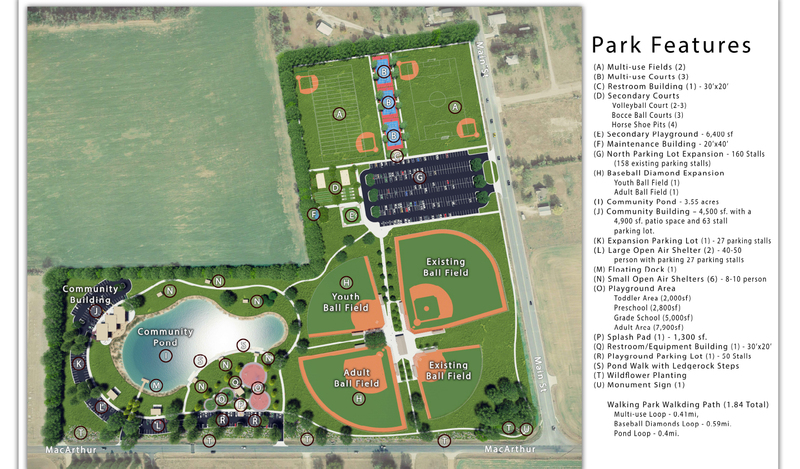 To the west of the baseball/softball complex, the park character transitions from athletics to a community park. This area includes provisions for a fishing pond, walking trails, picnic shelters, playgrounds and an interactive fountain. 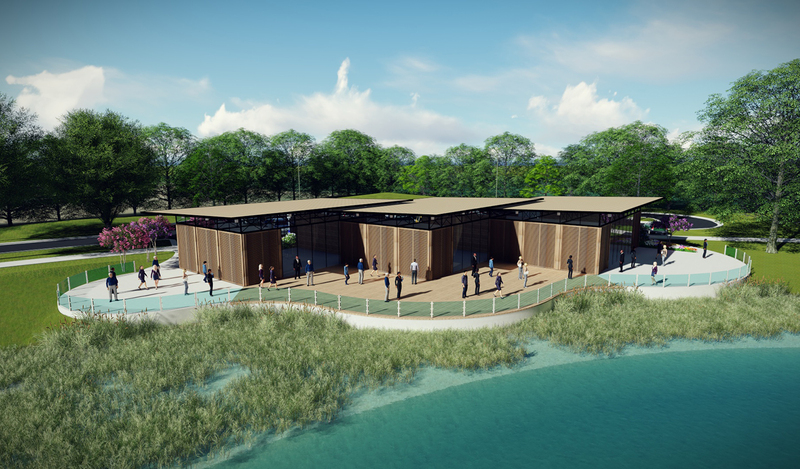 Future construction plans include a community building which can be used for local groups and clubs, as well as serve as a rental for weddings and other events. Additional parking has been planned for this part of the overall park as well.